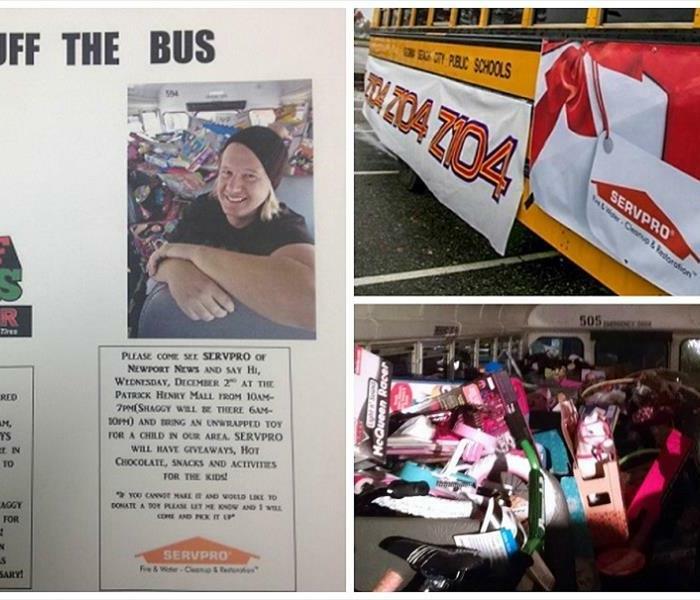 Here we are once again participating in another Z104 Stuff The Bus event. We have our Marketing Representatives, Kelly and Vanessa waiting for those toys to come in and stuff those buses! Every donation went to the Toys for Tots Program. It was a great opportunity to give toys for local boys and girls to enjoy this Christmas. 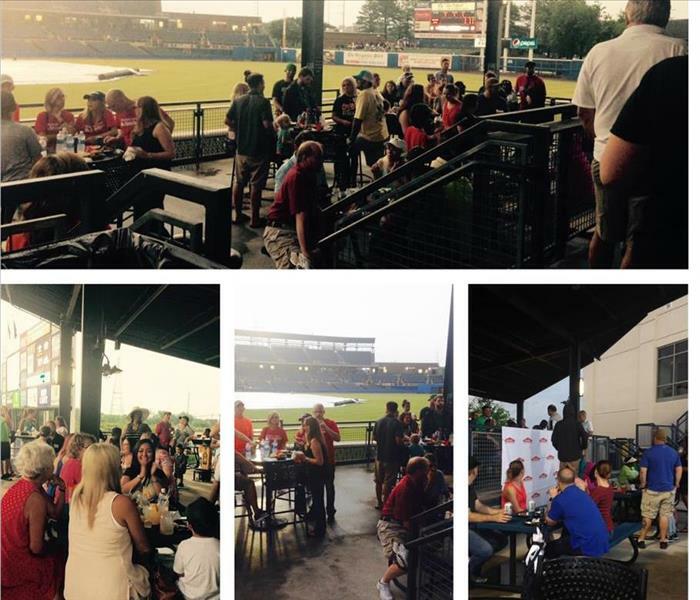 What a FUN night we had at Harbor Park with the Norfolk Tides, Agents, and lots of friends. 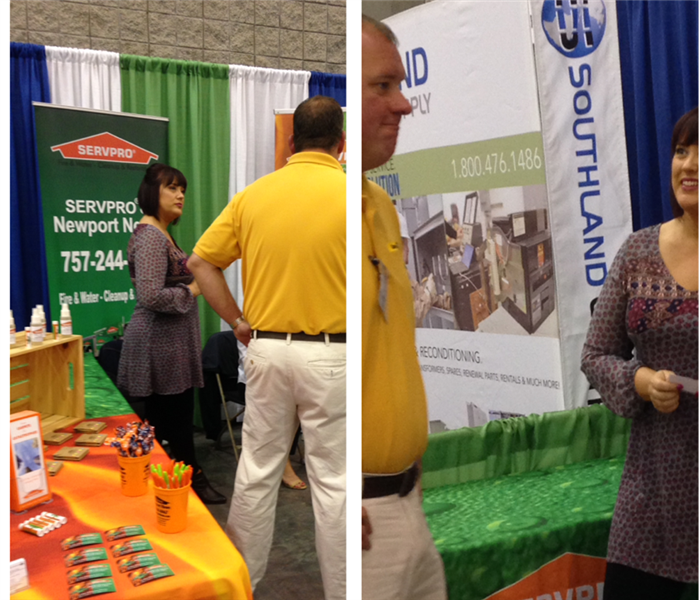 Even with the rained out event we all had a great time! 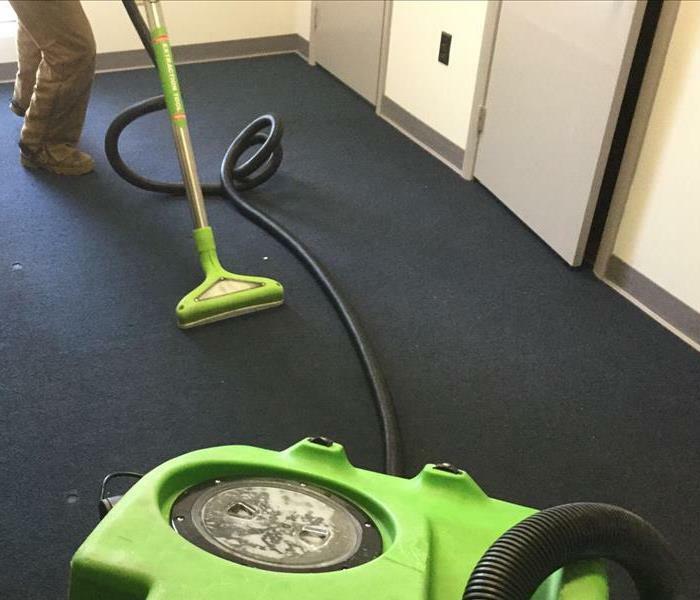 What a FUN night we had at Harbor Park in Norfolk Va with the Norfolk Tides, agents and friends. Even with the rained out event we all had a great time. 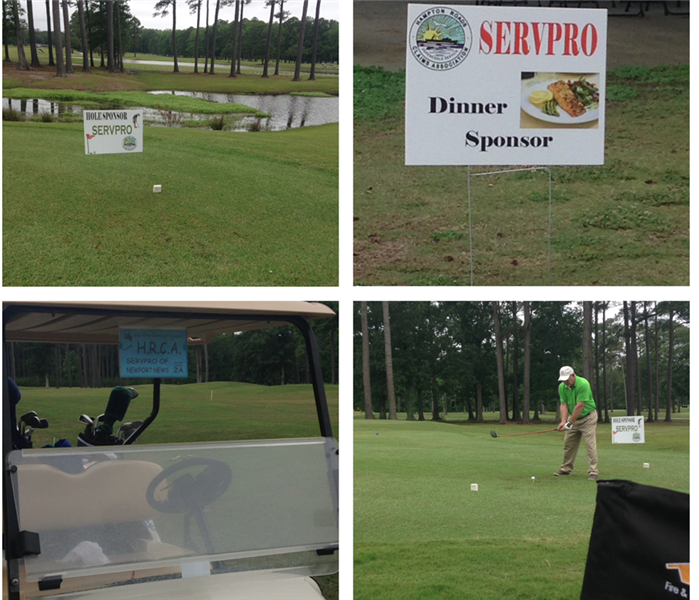 We were glad to participate in the 2017 HRCA Golf Tournament held at Red Wing Lake Golf Course Virginia Beach VA. 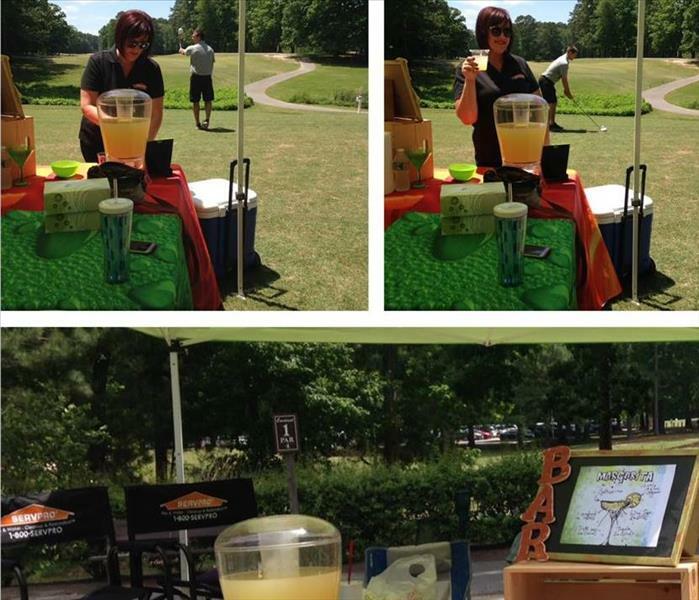 Here you can see our Franchise owner about to swing and hit the golf ball on our sponsored hole. All work and no play is no fun at all, here is our marking rep Kelly serving up some drinks along side fellow marking friend Shannon at the 2017 HRACRE Oyster Roast. Here is our Marking Representative Kelly making those B2B connections! 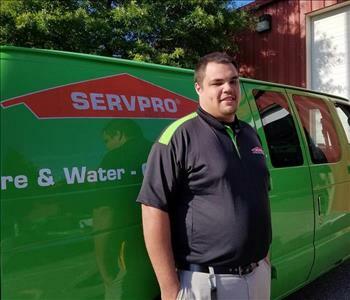 SERVPRO Of Newport News proud to support EDMARC Hospice For Children at the 6th Annual Blue Goose Masters Golf Tournament. 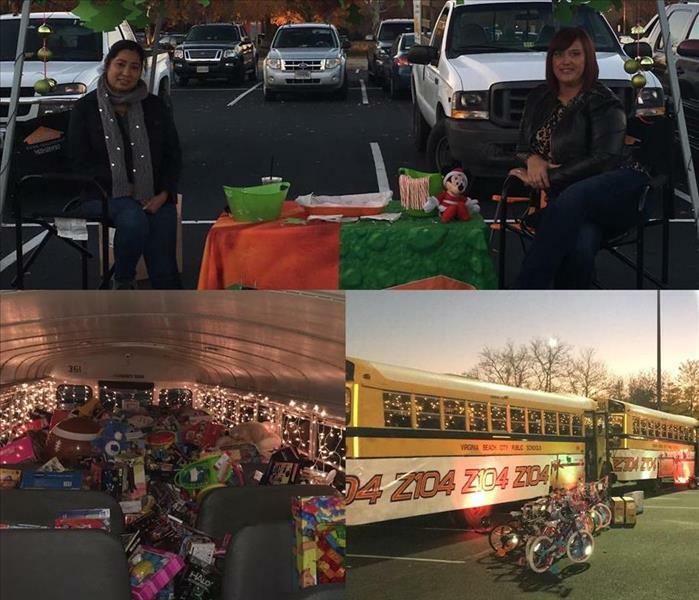 SERVPRO Of Newport News is proud to support The Toys For Tots program with Shaggy and Z104's annual Stuff The Bus Event! All toy donations benefiting the children in our area. 2015 sponsorship of The Kevin Eadie Night and helping to find a cure for this Life Saving Mission. 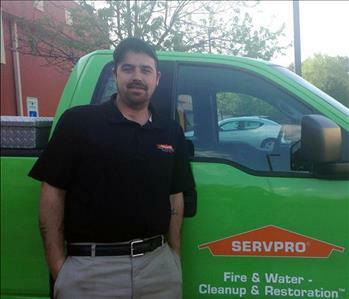 SERVPRO Of Newport News is Proud To Support The Kevin Eadie Foundation. 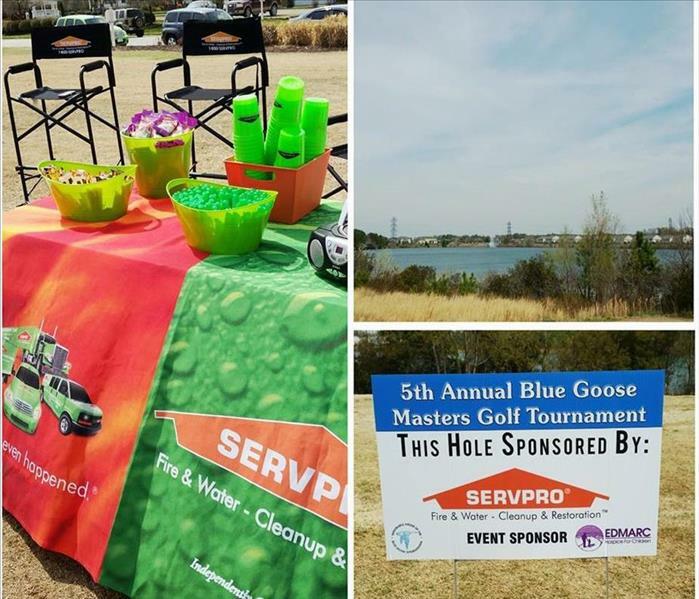 SERVPRO of Newport News is proud to support the Honorable Order of the Blue Goose's annual master's golf tournament benefiting the Edmarc Hospice for Children.